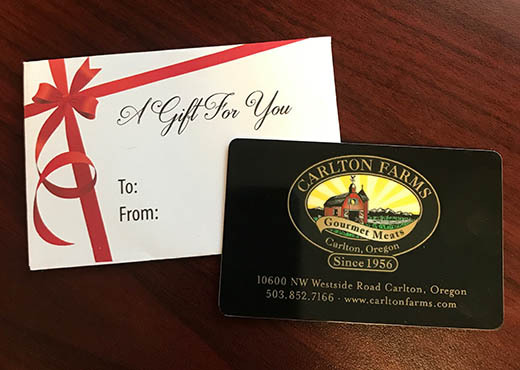 Carlton Farms gift cards are the perfect gift for any occasion. 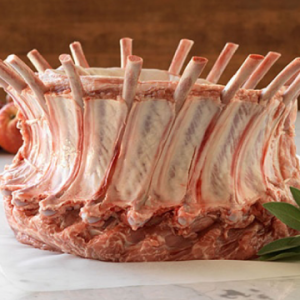 Available in $25 denominations, our gift cards say, Thank You, Happy Birthday, Merry Christmas or Just Because in a much tastier way than any other card can. Package contains: If ordering multiple cards please add them individually. i.e [email protected]$25=One $50 Gift Card. Total weight: approximately .5 pounds.